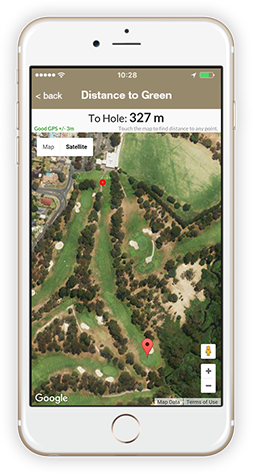 Connecting GolfJet members with each other, over 28,000 of the world’s best golf courses and giving access to your slope adjusted handicap, stats and more. The integrated GPS range finder knows your position on the course so you can check the length of your drive, distance to the green and even how far to a hazard. Accurate to within 1m, you can inspect every hole to develop your attack strategy. So the only question is, are you going to lay up or go for it! Dashboard Stats and Tour Leaderboards help you review your game and others on your tour. Review your historical hole-by-hole performance live during future rounds to see exactly where you can improve.Did I slice last time? Did I find the sand? Did I make the green in regulation? GolfJet Connect has the answers to take your game to the next level. Golf is changing and the most convenient way to give you a stroke handicap has now been integrated into GolfJet Connect – making it a painless exercise for you. 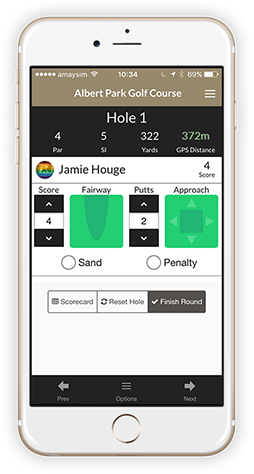 Once you have played more than 8 rounds, the app automatically calculates your Handicap enabling you to track how you score in tournaments. GolfJet Connect will automatically calculate your handicap and adjust based on the Slope handicapping system designed to equalise course pars. Alternatively, if you prefer, set your handicap manually for convenience. Your personal tour includes customised leaderboards, photo galleries, social media feed and more. You can even share your rounds on social media including photos and your scorecard with the click of a button. Comment on your friends rounds and they will get a notification instantly. Connect like never before with GolfJet Connect. Do away with the paper and pencil and create a digital scorecard for yourself and your friend and share it after your round, either by Email, SMS or Facebook. 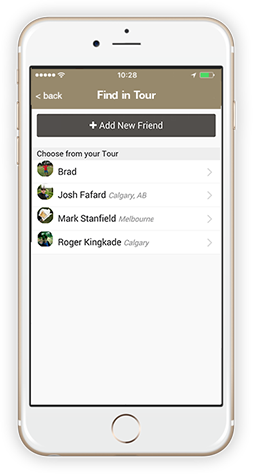 Encourage your friends to become GolfJet members, add them to your tour, and earn rewards to redeem in the shop. Score, Play, Review, Share, Earn. And Win. Start your very own Golf Tour with GolfJet Connect and play over 28,000 golf courses worldwide.GolfJet Members earn JET Reward Points every time they play. Upgrading your JET status gives access to free purchases and exclusive offers. Dashboard Stats and Tour Leaderboards help you review your game and others on your tour. Review your hole-by-hole performance history live during future round to see exactly where you can improve.Did I slice last time? Did I find the sand? Did I make the green in regulation? GolfJet Connect has the answers to take your game to the next level. 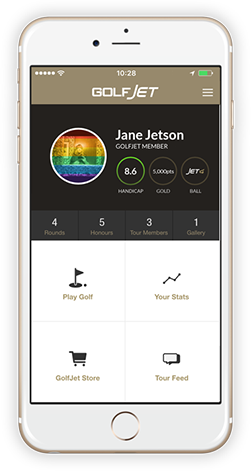 Once you have played more than 8 rounds, GolfJet Connect automatically calculates your Handicap enabling you to track how you score in tournaments. 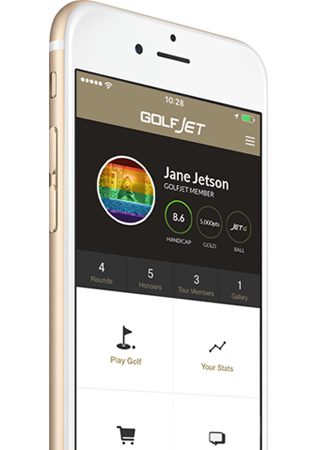 GolfJet Connect will automatically calculate your handicap and adjust based on the Slope handicapping system designed to equalise course pars.Alternatively, if you prefer, set your handicap manually for convenience. 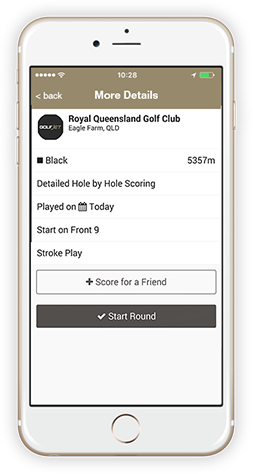 Do away with the paper and pencil and create a digital scorecard for yourself and your friend and share it after your round, either by Email, SMS or Facebook. Encourage your friends to become GolfJet members, add them to your tour, and earn rewards to redeem in the shop.Lead the GolfJet revolution and become a Platinum Member to receive free product for a year.